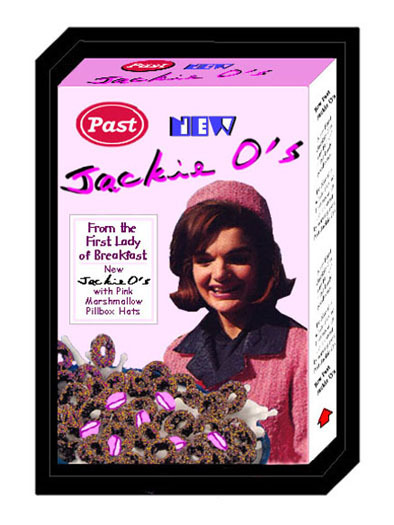 These pieces are from my "Packaged Personalities" series and are obviously inspired by my childhood fascination with "Wacky Packages". I live in Washington D.C. so the subjects are appropriate. 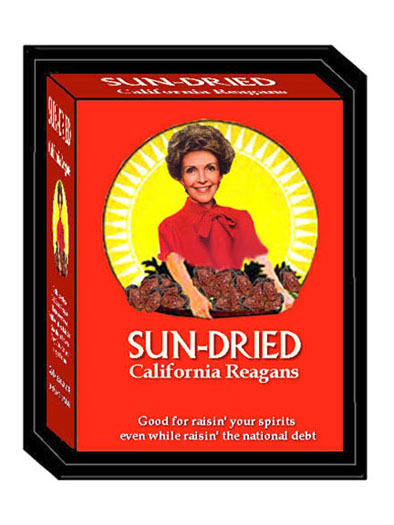 You can see the particular "Wacky" influence of 1967's "Slum Maid" and 1985's "Reaganettes" in my "Sun-Dried California Reagans" piece (even down to having Ronnie's face on the raisins). 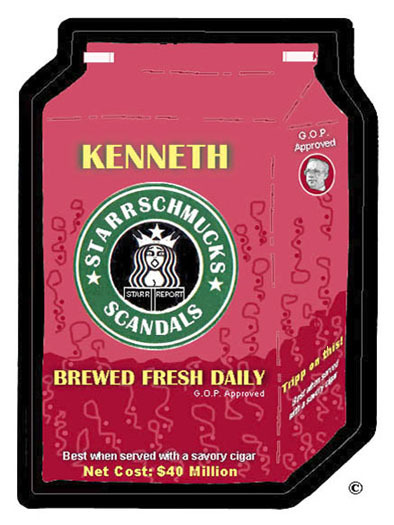 The target of these parodies is the "cult of celebrity" and how our society's fascination with labels turns famous people into recognizable products and brand-names. 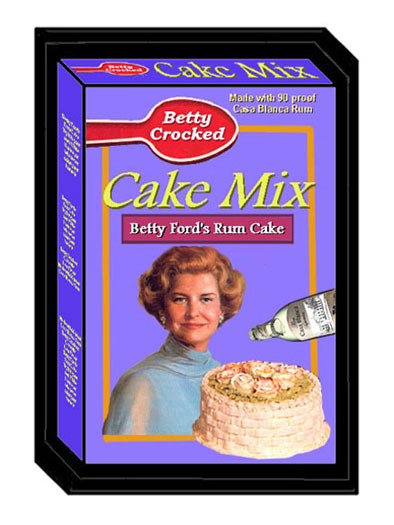 So, please, no hate mail about the "Betty Crocked" piece. I'm not making fun of alcoholics, just satirizing the fact that this aspect of her life is part of her "package". Tony can be reached by e-mail at LizardSir@aol.com. 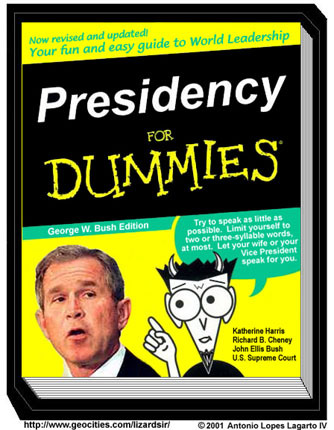 Presidency for Dummies -- New!